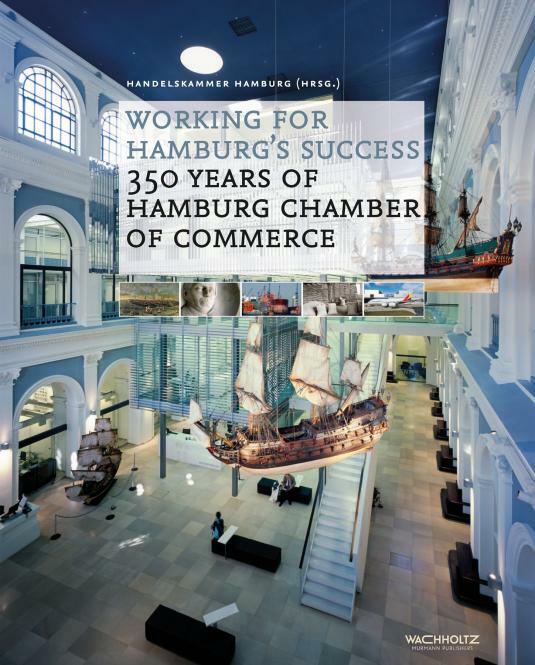 The history of hamburg chamber of commerce is a tale of intrepid traders and mariners, accomplished diplomats, valiant industrialists and true Hanseatic tradition. It is a story of foresight and persistence, of a willingness to embrace reform and the courage to break new ground, and occasionally of misjudgement and despondency. In 1665 Hamburg’s traders elected a Commerzdeputation with a view to reinforcing their position in negotiations with the ruling Council and Admiralty. It lobbied successfully for safe trade routes, for a clearing bank and stock exchange, the abolition of customs barriers and the expansion of the port, while also seeking to develop the city’s economy and infrastructure, vocational training and global free trade. 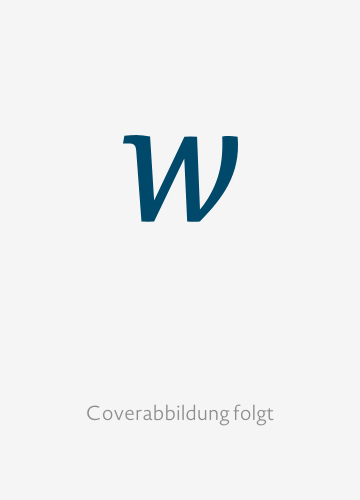 Today the Chamber of Commerce represents the interests of 150,000 Hamburg companies. This lavishly illustrated book draws on an abundance of sources to present the events and people who have shaped the Chamber’s history. There is a lot to discover about Hamburg and the world in this highly enjoyable read.